Please click for the Alegria® footwear size guide. Enjoy stylish comfort with the Alli Professional clog from Alegria. 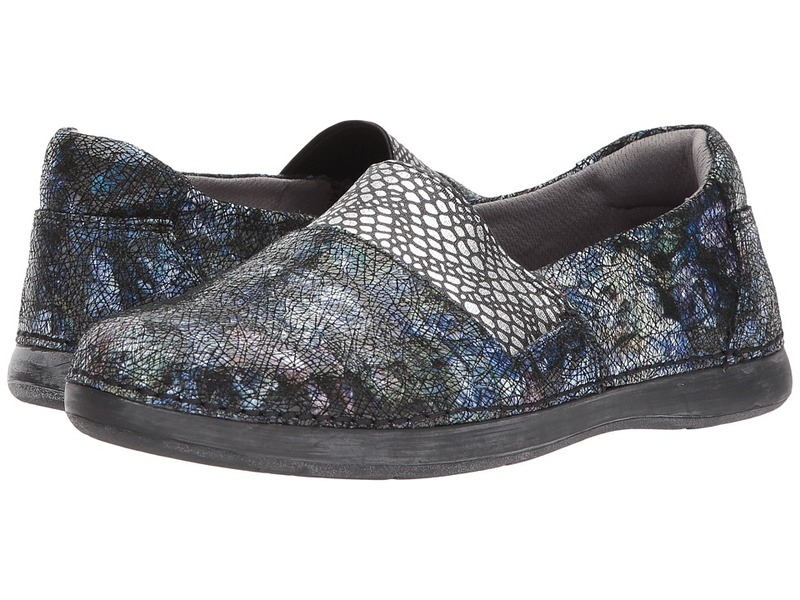 React with Glee at the comfort of this versatile slip-on from Alegria. Take charge and own your look in the beautiful Dina. 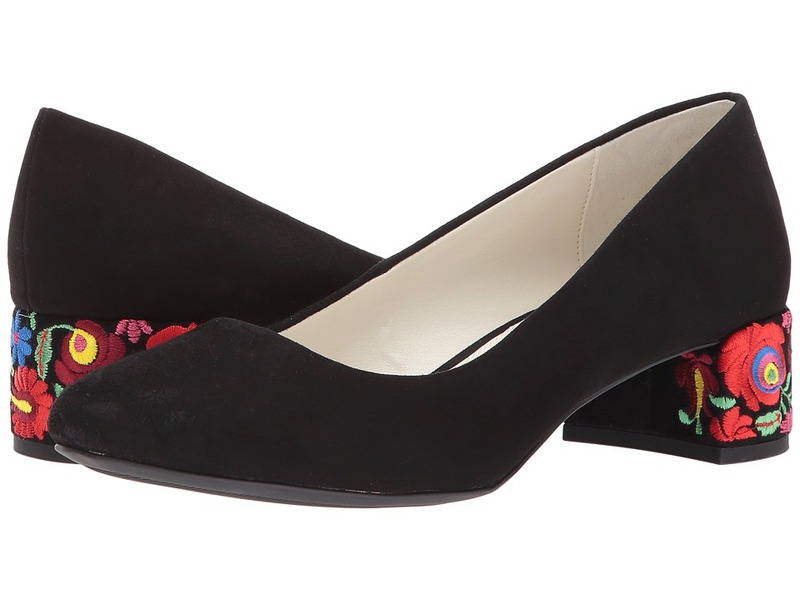 Stay classy and cute in the Dina 95 from Alice + Olivia. From downtown-chic to uptown-glam, the Anne Klein Elisha slingback wedge will take you where you need to go. 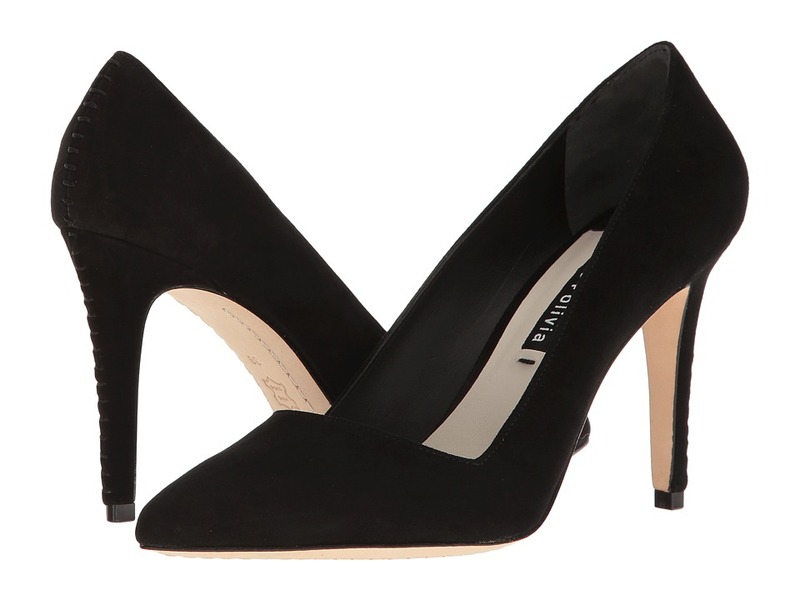 The Anne Klein Hanlin pump lends a feminine aesthetic to a timeless silhouette. The Anne Klein Heward boot brings modern design and functionality together this cool-weather season. Foldover cuff for versatile styling. Complement your trendsetting cold-weather look with the Anne Klein Kimmie over-the-knee boot. Available in plush velvet or fabric upper material. 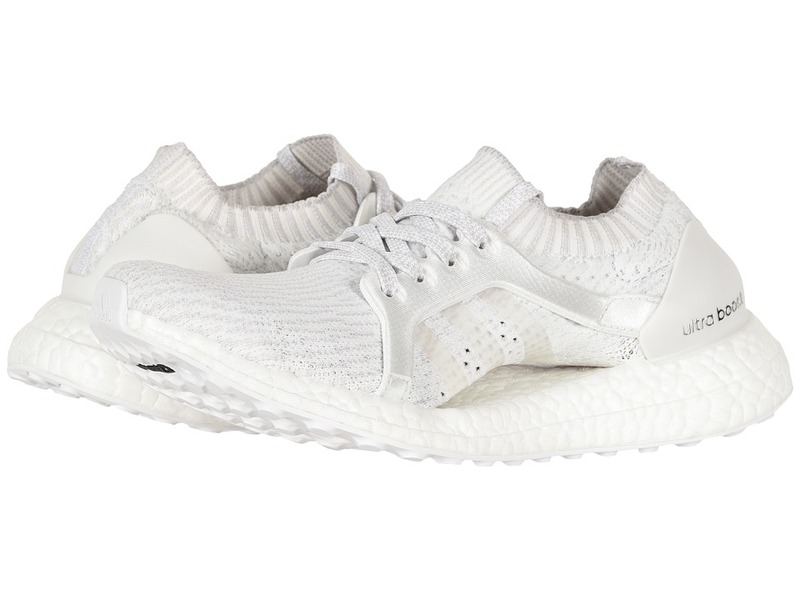 Please note: the upper material is listed in the color name. Merit compliments for your trendsetting look with the Anne Klein Nysha boot.